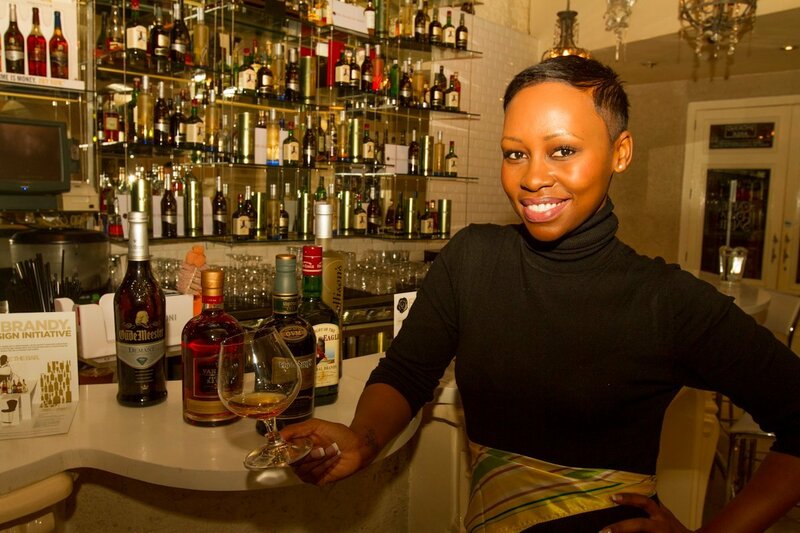 Some of South Africa’s best designers are gearing up to showcase their skills and interpretation of excellence in the Fine Brandy By Design Competition. The competition has challenged entrants to design a Modular Mobile Brandy Bar aimed at enhancing the consumer experience at tasting events. The winner of the competition will receive R50 000 and a life-size replica of the winning project will be revealed at the Design Capital of the World – 2014 International Design Indaba. The competition field will include approximately 35 pre-selected established South African Designers, emerging creative top design students and 15 wildcard entries. 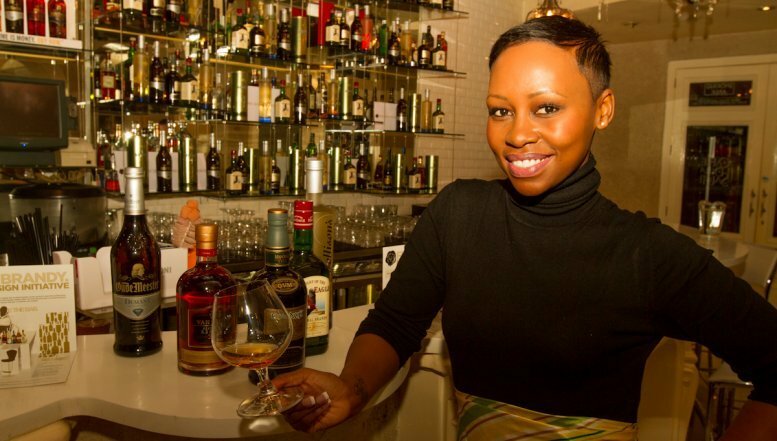 Some of South Africa’s best designers are gearing up to showcase their skills and interpretation of excellence in the Fine Brandy By Design Competition. Ten of South Africa’s best designers will participate in the competition. They include Cape Town-based Piers Mansfield, Lyall Sprong, Lucas Adams, Gavin Rajah and Willard Musarurwa. The Gauteng based designers are Megan Hesse, Andrea Kleinloog, Peet Van Straaten and Gregory Katz. 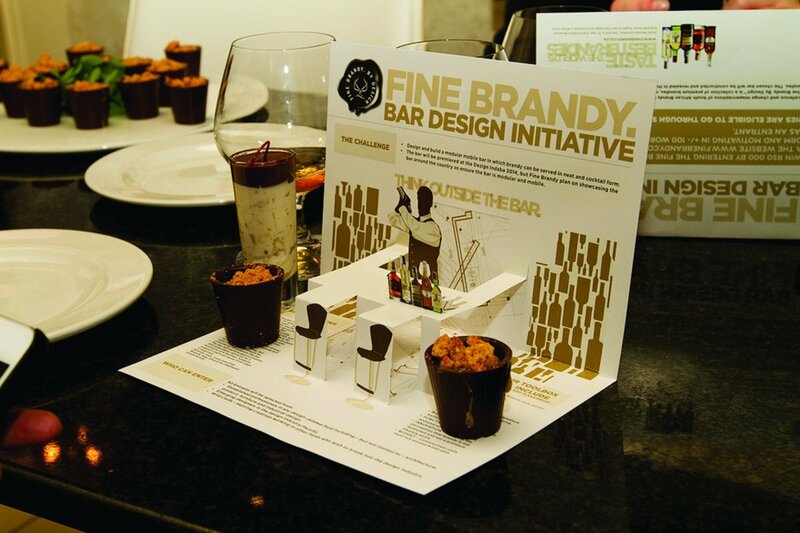 “Our association to the Design Indaba was created in order to position the brand in an environment that not only allows for the brand to engage with its key target market but to tell the brand story which symbolizes creativity, diversity and versatility”, commented Fine Brandy By Design Marketing Manager, Shelley Else. Following the success of the Bar Design Competition launch in February, Fine Brandy By Design announced a two-year sponsorship deal making them the official brandy supplier of the International Design Indaba. This relationship seeks to create premium brandy consumer experiences that drive and elevate the aspirational appeal and consumer acceptability of the category as a whole. “By having the Bar Design Initiative competition, we’re combining our best brandies in the portfolio that are crafted and designed to be exceptional and worthy of internationally recognised awards, with the best of South Africa’s design talent, and we will showcase the excellence that is design through the creation of our Mobile Brandy Bar”, Else added.